Specialise in the development and use of computers and information systems for accounting purposes. You’ll be introduced to a wide range of accounting principles, and learn how to manage, plan, analyse and design the information technologies used in organisations. During your first year of the Bachelor of Commerce you’ll complete common core units which will provide an introduction to the various aspects of business. You do not need to make a final decision on a single or combined major until your second semester. 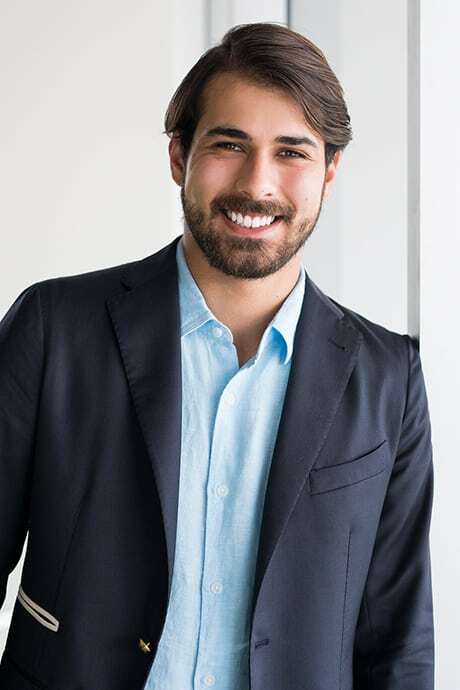 Through Industry Connect students are given opportunities to experience the real business world. 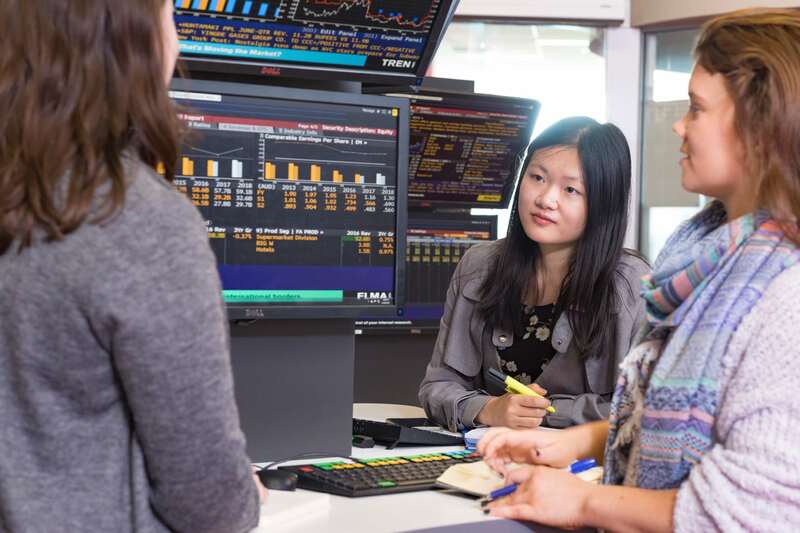 As a Curtin Business School student you will have opportunities to connect with successful business and community leaders, helping you gain a competitive edge, with the potential to enhance your professional prospects. The Chamber of Commerce and Industry of Western Australia has partnered with Curtin Business School (CBS) to offer internships to students who have completed 200 credits or more of their business degree, these internships are for course credit and provide real-world exposure to our students. 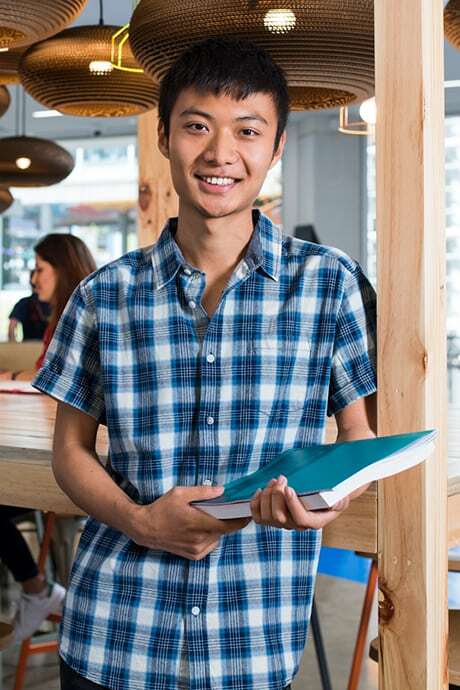 These business internships will not only give students credit towards their degree, they will receive the industry experience and practical skills needed to achieve great things after graduation and give employers the opportunity to support and lend their expertise to the students, encouraging the future workforce, whilst being assisted to meet their business goals. This double major sits within the Bachelor of Commerce degree. To apply for this double major, you will apply for the Bachelor of Commerce. In step 3 of the application process, you will be asked to confirm the major you wish to study. With computing technology being an essential part of all of our lives, knowledge of computing systems gives you an advantage when entering the workforce. Graduates can become professional accountants specialising in the development and use of computers and information systems for accountancy purposes. Other career paths include information systems manager, systems designer or analyst, auditor or business computing. 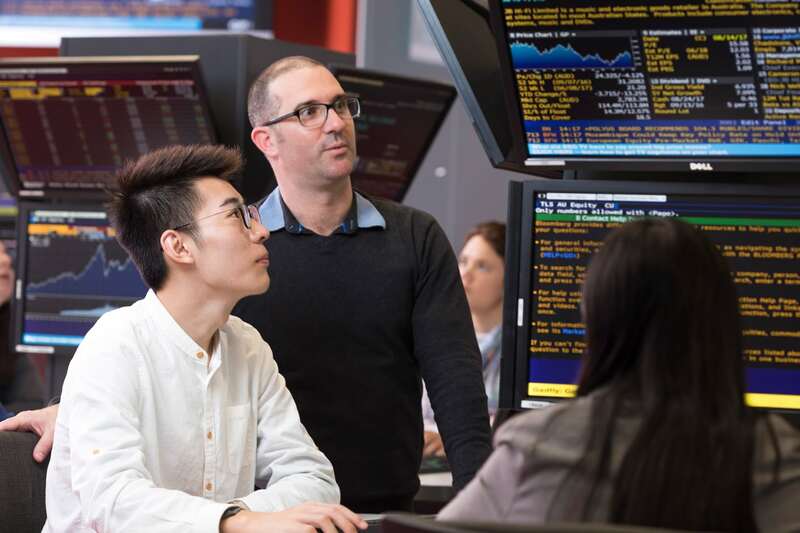 Our partnerships with major organisations such as PricewaterhouseCoopers, Ernst & Young, KPMG, RSM Bird Cameron and Rio Tinto, give you the experience of an accounting degree from a real world perspective. Through our networks you may even land yourself a job before you graduate. This course enables you to apply for admission to the CA program of the Institute of Chartered Accountants in Australia (ICCA) and/or the CPA Australia program. Regional campuses may offer the common first year units only. Please view the Bachelor of Commerce degree for indicative fees.